Location and coordinates are for the approximate centre of Weybridge within this administrative area. Geographic features and populated places may cross administrative borders. Weybridge.-- par. and vil. with ry. sta., Surrey, at the influx of the Wey with the Thames, 3½ miles SE. of Chertsey, 1372 ac., pop. 3027; P.O., T.O., and P.O., T.O., called Weybridge Village, 1 Bank. Weybridge owes its great increase in population to the erection of many fine villas of London merchants. An oil mill gives employment to a number of the inhabitants. There are market and fruit gardens. A palace, built in the par. by Henry VIII., is represented by some gateways and underground passages. 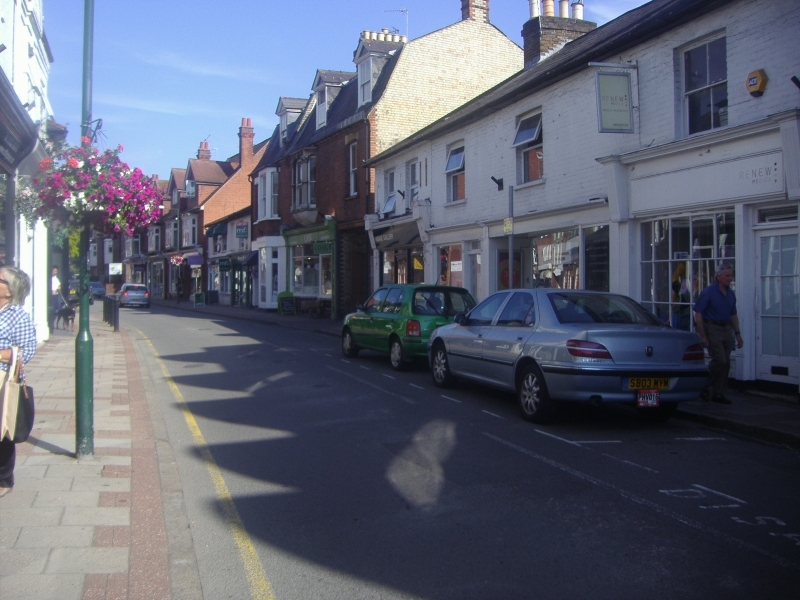 A village in Elmbridge hundred, in the county of Surrey.